Wayne, Pa. (November 29, 2018) —Plastic and rubber solutions that meet a variety of requirements for irrigation applications will be featured by Action Technology, a Tekni-Plex business, at the Irrigation Show 2018, Long Beach, California, December 5-6, Booth 645. Action Technology manufactures rubber and plastic gaskets. 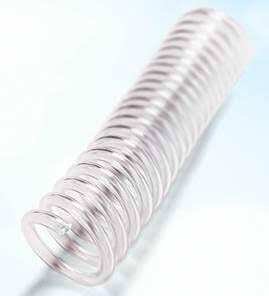 It also produces tubing made from polypropylene, polyethylene, polyvinyl chloride and many other blended polymers. Action is ISO certified and has clean room capability. Its capabilities are ideally suited to meet the rigorous demands of irrigation applications.